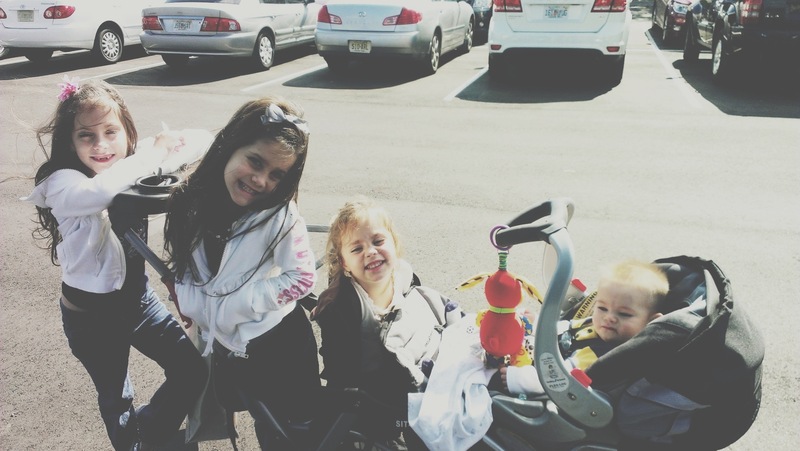 Being a mom to four young kids, can have its challenges when shopping… until I found Ebates. For the past three years now, I log onto Ebates, if I already know what I want to purchase, select the store of choice, then shop away ONLINE. This site is extremely helpful around the holidays (cyber Monday) and birthdays! Ebates won’t only give you cash back for buying items you were already going to purchase, they provide discount codes and free shipping promos. I have collected over $800 dollars back from Ebates!!! This is not a scam, it really does work! If you haven’t tried it yet, click here to start getting paid to shop ONLINE! I have collected over $500 dollars back from Ebates!!! This is not a scam, it really does work! If you haven’t tried it yet, click here to start getting paid to shop ONLINE! Is it still a deal? I love bargains! I clip coupons and compare prices for most items and I strive to get the best price when shopping, but sale ads aren’t enticing me anymore. This year my goal is to become credit card debt free again, so no matter how good the sale is, if I have to put it on my credit card, it’s not worth it. Just think when you purchase an item with your credit card and you don’t pay it off that month, how much is the “sale” price now?! Is it still a deal, most likely not once the interest is tacked on. We are an instant gratification generation. Why wait when we can have it now. I’ll tell you why, because you can end up paying $100 dollars for something that only started at $5. 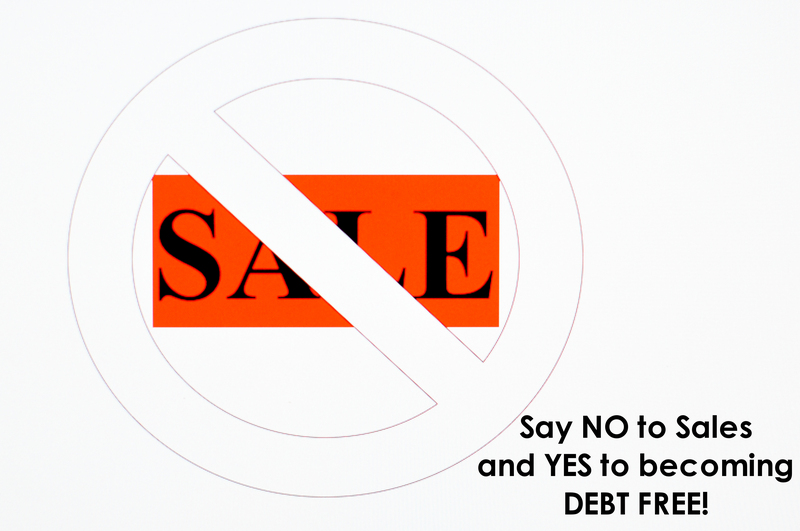 Use discipline and wisdom, make this your year to be credit card debt free! If you can’t pay cash, then you don’t need it! I have been looking at different food containers to buy for our cereal, but didn’t want to pay the $10 to $15 dollars to do it. Publix is having a bogo on Snapware containers this week, one container is $6.99 but with the BOGO sale each one is equal to $3.49. If you use coupons, there is a $2.00 off for one Snapware product in the SS 8/04. I get two Sunday newspapers, so I had two coupons I could use, which brought my total down to $1.49 each! 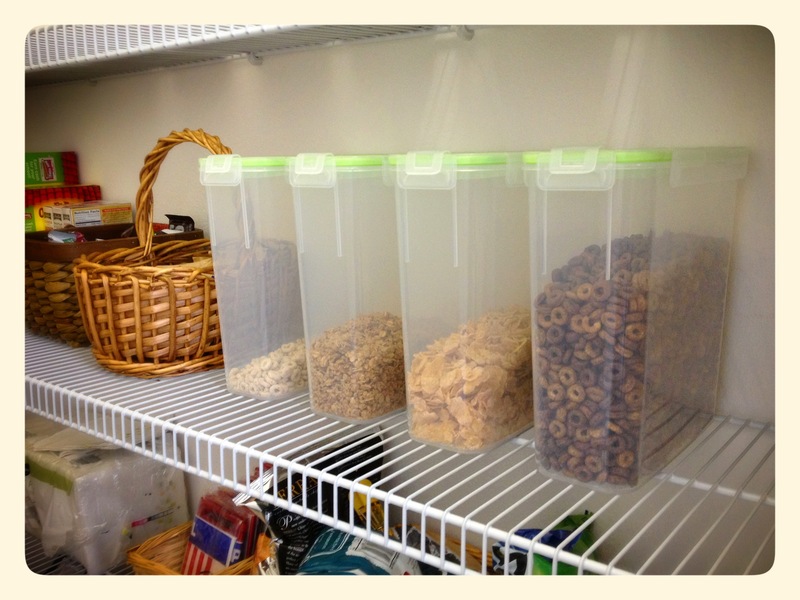 I’m excited about my great deal and the beginning of an organized pantry!